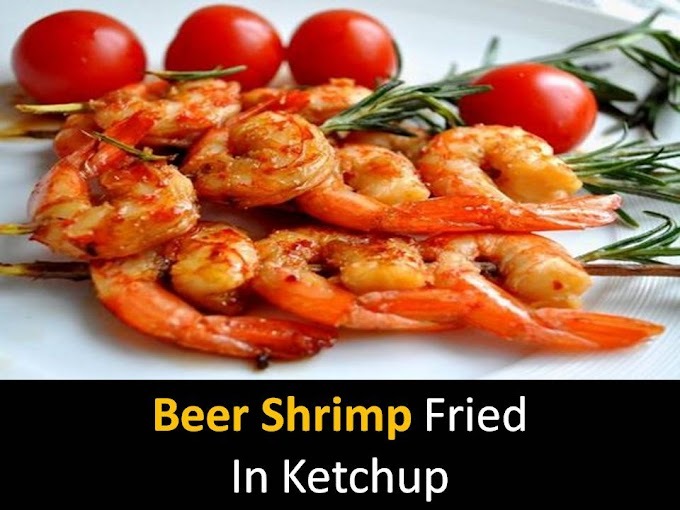 Dissolve the butter in another saucepan gradually adds all the flour and pour the hot milk. If it was not possible to avoid lumps, then pour the cooled mixture into a blender and beat until homogeneous. 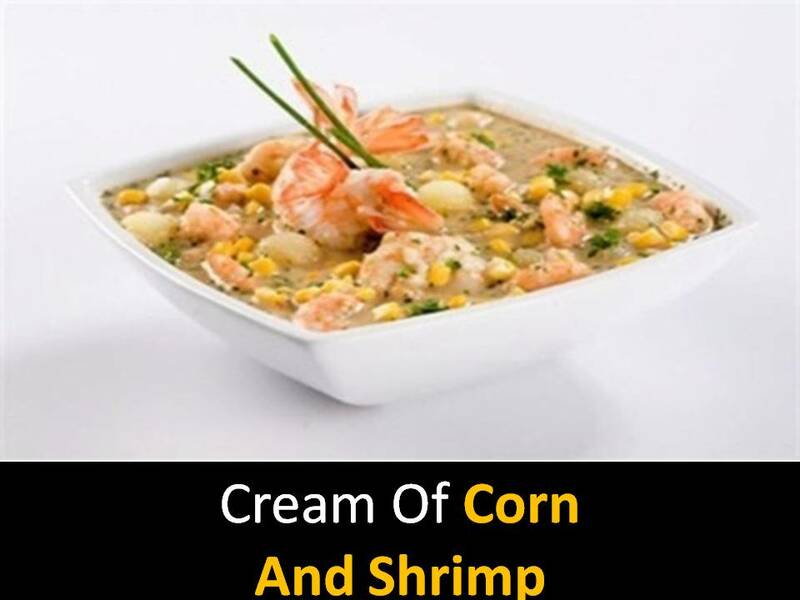 Pour the cream soup of corn and shrimp on plates and add white crackers cheese and sprinkle with herbs.